And from Barcelona, to Vigo. The success of our trilogy and our Hondas was heard even in Galicia. 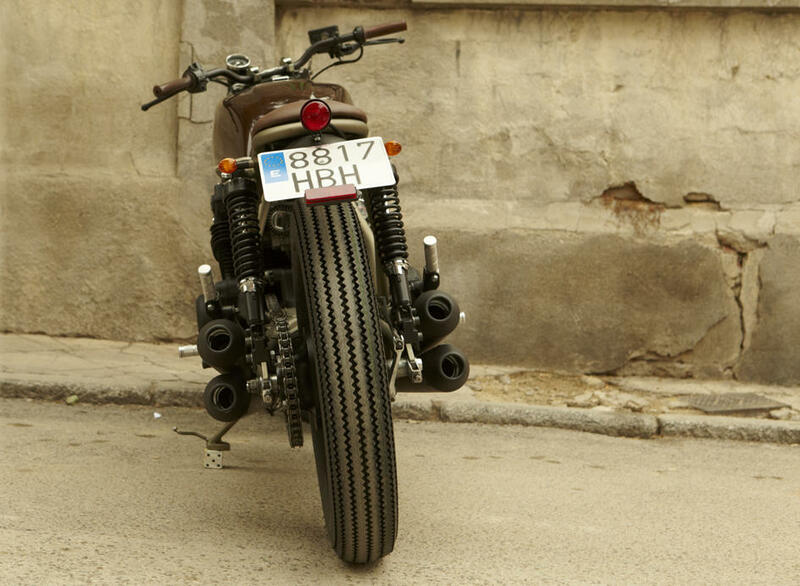 Jose Carbal fell in love with Cíclope and wanted to buy it at all costs, but CRD5 is not for sale … Fate of the destination, after a trip abroad Fernando de Otto decided to sell CRD3 and found in Jose the perfect buyer and thus CRD9 Cafe Racer will be born. To change the successfull ‘Military Gold’ a few adjustments are made both aestheticall as technical: new tires, optics, tank paint, leaks, heat tape and 4 exhaust outlets make it reborn under the name ‘Brownie’. It also has Cradle of handmade aluminum battery box, ignition key inserted in tank, simplified electrical system, “Choke” air control inserted in tank. Follow this link if you would like to watch the manufacture process of this bike. 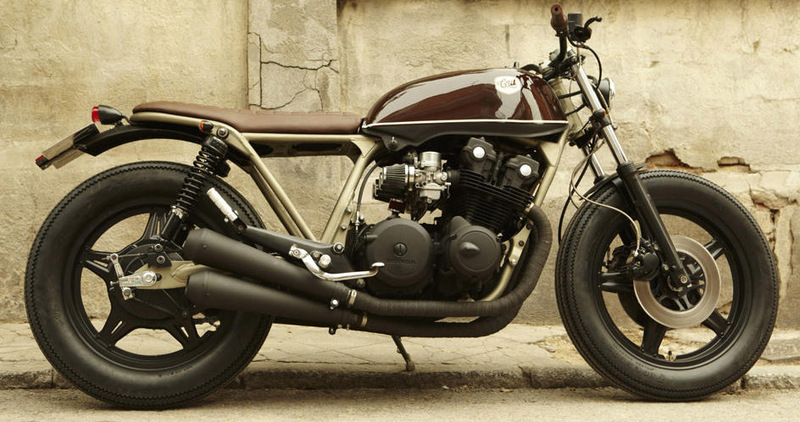 Bike Exif wrote this article about CRD9 Cafe Racer. 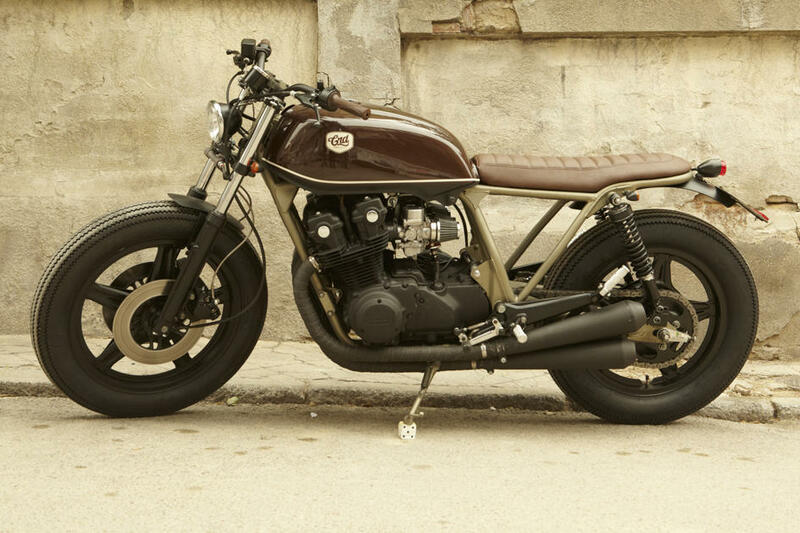 Please contact us using this form if you are interested in purchasing a motorbike like this.